Value-driven and curious Nadine’s aim is to contribute to sustainable and systematic improvements in the lives of people who use health and care services. Her professional ambitions are driven by this compassionate person-centred mission. With four years of experience as a management consultant in organisational development in support of complex transformation programmes, Nadine brings breadth in experience to implement change successfully. She has a particular interest in technology and service innovation in the health industry. 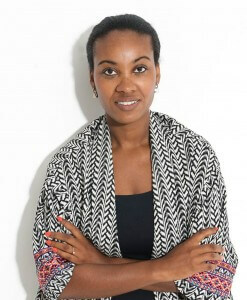 Nadine has a background in management consulting having worked for Deloitte, initially in the Netherlands, moving to London in 2013. Her focus was on organisational development, gaining skills in change management strategy and execution working with blue chip organisations. In addition to her change management facilitation experience Nadine has a strong skill set in bringing solutions and services to life, helping organisations and teams to better articulate, structure and deliver their capability.